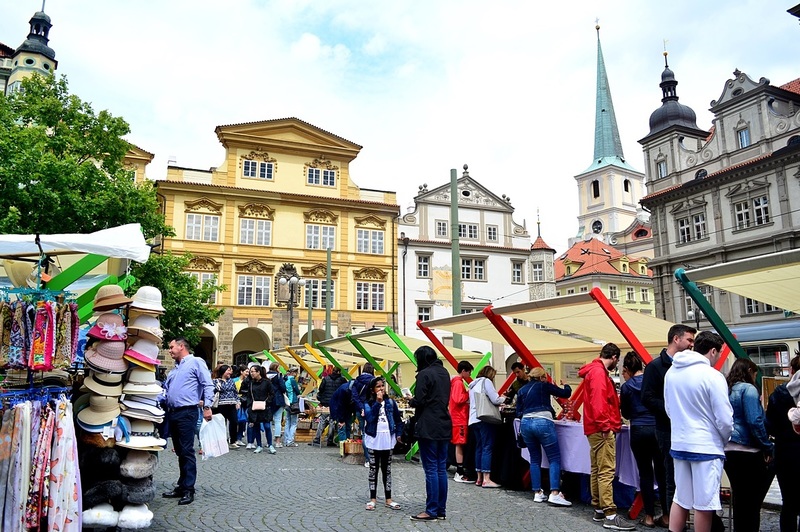 The lively open-air art zone has just moved – to the Old Royal Route, exactly - you will find it at Lesser Town Square. Come and find out something new, original – designer products or fashion, photographs, pictures, sculptures, vintage and more. The accompanying programme will feature light and film screenings, concerts or public readings.